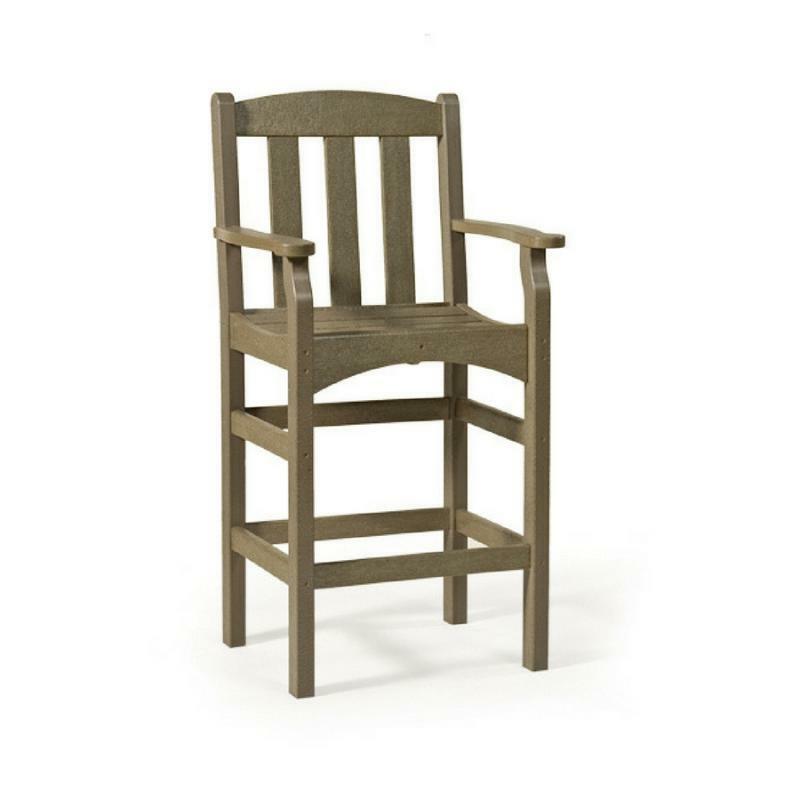 Breezesta Furniture is manufactured in the USA. 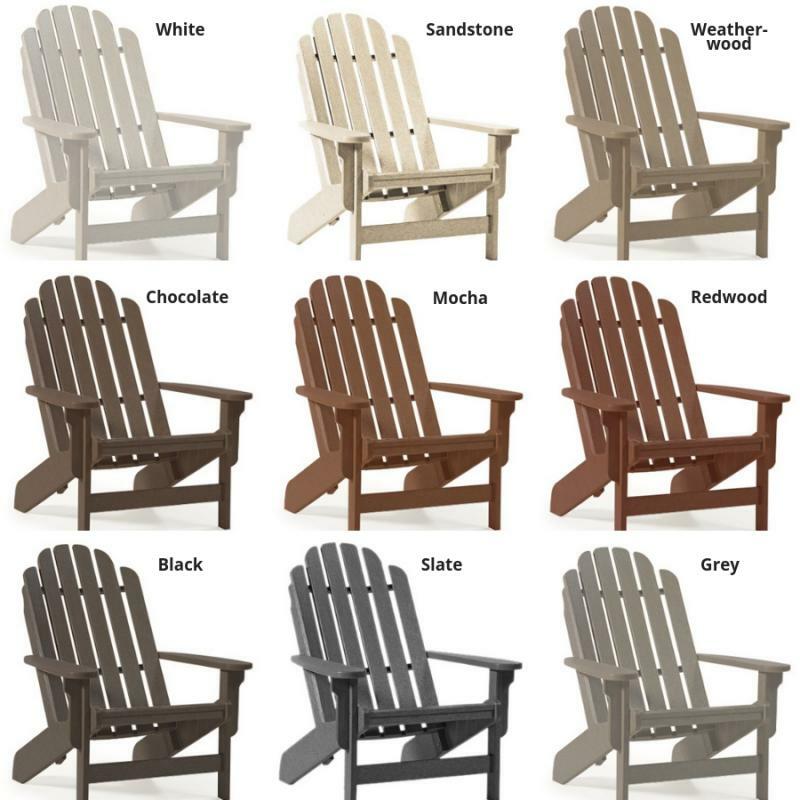 All Breezesta patio furniture products are made from recycled HDPE plastic and carries a life time (residential) warranty. Sturdy mortise and tenon construction and Long-life Sure-Lok® joints means your furniture will last a lifetime. 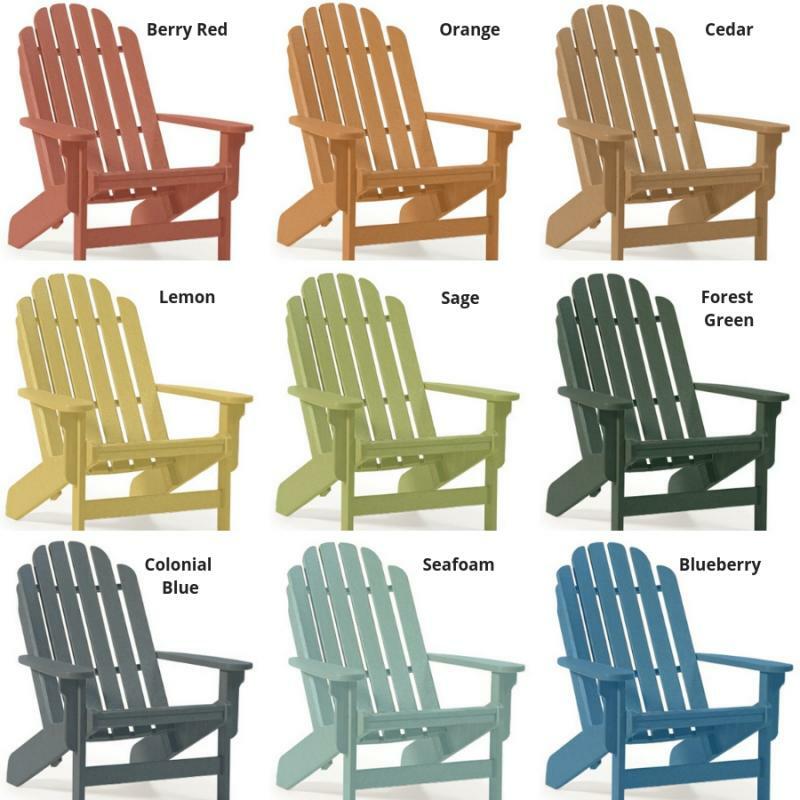 The durable, maintenance-free poly lumber is specially formulated with ultra violet stabilizers, contains color pigments all throughout the product, is mold & mildew resistant, and guaranteed to stand up to the rain, wind and salt spray all year long. 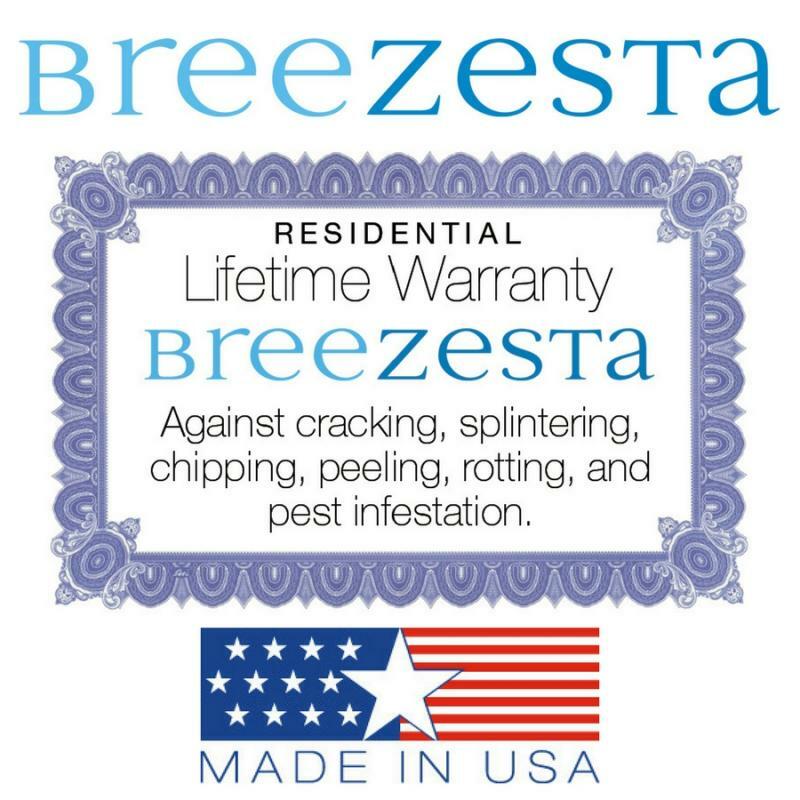 Breezesta cleans easily simply by wiping its surface. Clorox®-type wipes or a soft bristle brush with a mild cleanser are ideal for this product. High pressure washers with no more than 1,500 psi can be used when necessary.